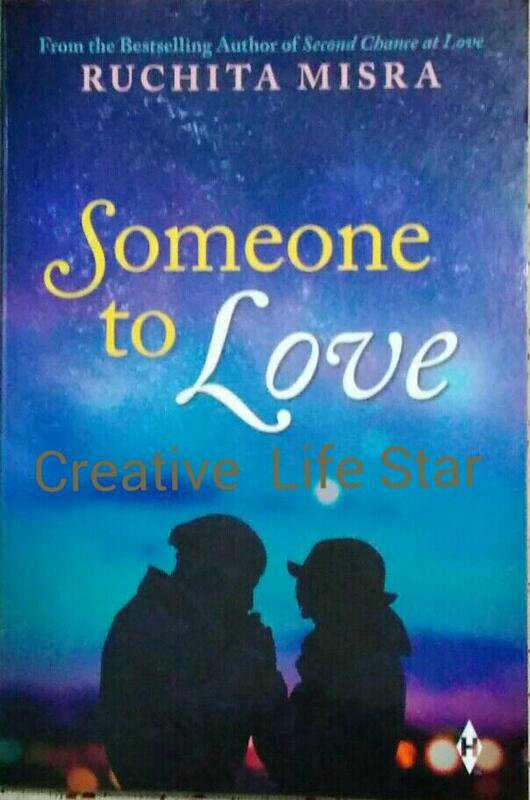 Someone to Love is a real friendship and love adult novel by Ruchita Mishra. The novel is about the two friends- Arthav Jayakrishna and Koal Hansini Raje. Since childhood both are like friends and soulmates. In adulthood, they shares sorrow and joy of each other. Suddenly, their friendship turns into anger, hatret and move in different directions as someone comes to their life. Later, their life cross again. It’s a destiny as stranger has unite them. Both has forgive each other and together forever. Arthav- Koal are childhood friends. Their mothers are like endless friends, happy and full of life. Since childhood, Surya was walking behind send them to school. Koal hates bhavna without logic and reason. Arthav made ID on her birthday for conversation. Their names known as Koal and crow in fun. Both spare memorable moments at school. Arthav- Koal taken admission and together in same college. Arthav has met Nili in the college. Nili mumbled to koal that arthav loved her and stay away from him. Arthav accepts Nili’s proposal in the library. This breaks Koal- arthav friendship and separated. The story begins as Amit- Koal has married. He cares and emphasizes education of her. They have sweet-bitter relationship. He slaps and beaten her cruelly at a moment. She can’t be conceived. She tolerates and divorce him. Priya supports her and died. Koal has a box of bangles to change her life. She now a senior product manager and friends with Hema for life. Arthav-koal met as stranger at akki’s party. 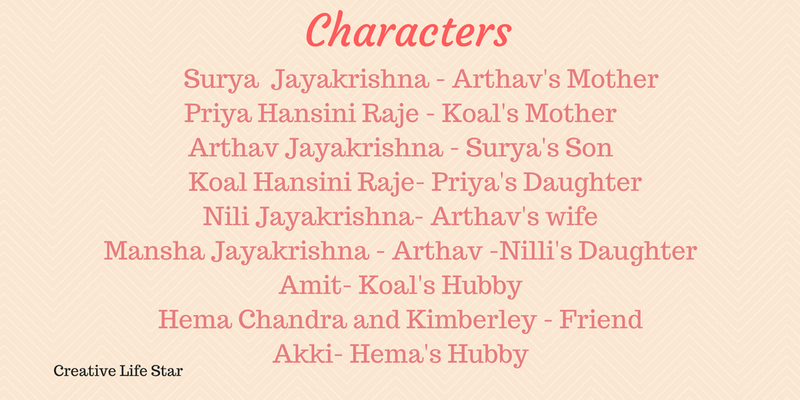 Hema plans to unite them with Surya. Arthav never celebrates Mansha’sbirthday as it’s a death anniversary of Nili. He used to do surgery. Nili can’t even see or touch mansha as she has done wrong in her past. Her wrong reveales to koal by confession letter on arthav’s birthday as she presents him Walkman as he gave on her birthday. Nili confess that she lies about arthav doesn’t loves her and wants to be in arthav’s life. Koal met amit and slaps for spoils her life. She receives amit’s apologize letter. Arthav known of amit’s apologize letter of his wrong doing and reveales that koal loves arthav. Koal saves injured mansha.Koal-mansha likes to spare moments with each other. Kimberly was also in love with Arthav. She known of their friendship and love. She mumbled arthav love is koal. Arthav- koal confess their love. Both binds in a married life . He reads Nili’s letter. He admires koal for not even a bad word for her. Koal asks arthav when he says about his love. Arthav proposes her by wrote a letter that was not read by koal. Arthav, koal and Mansha have a happy life. The book is an interesting and impressive novel. It binds reader till last. Words has a powerful impact. Love empowers and liberates in every pillars of life. The Novel was friends struggles throughout their life. 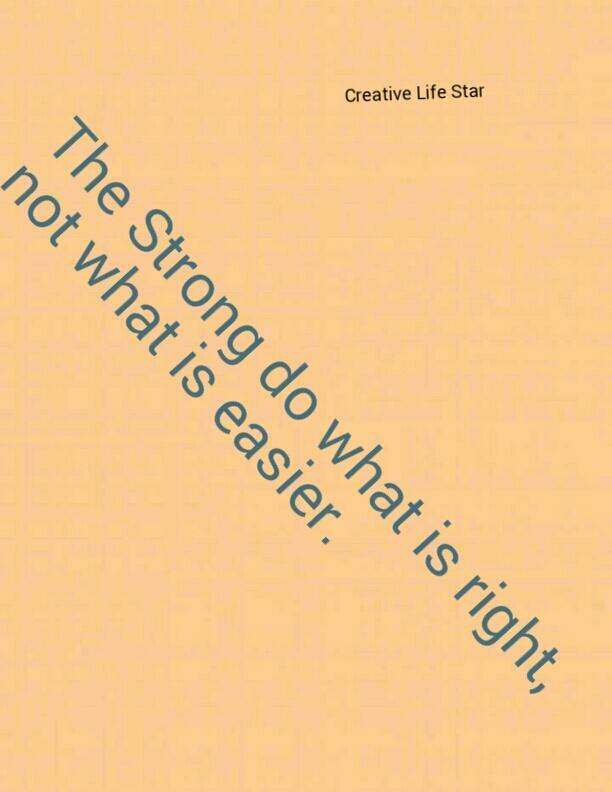 It gives a sturdy message. It gives a genuine vision towards life. 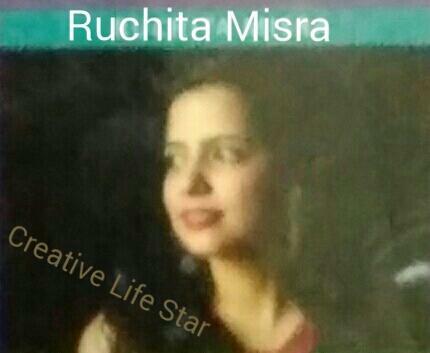 Ruchita Mishra is a gold medallist from the Indian Institute of Foreign Trade. She is the best selling author of Second Chance at Love, The (In) eligible Bachelors and Can This Be Love?. She was awarded the Awadh Samman in 2012. Thanks for this honest review. I would like to pick this book. My pleasure for the review. 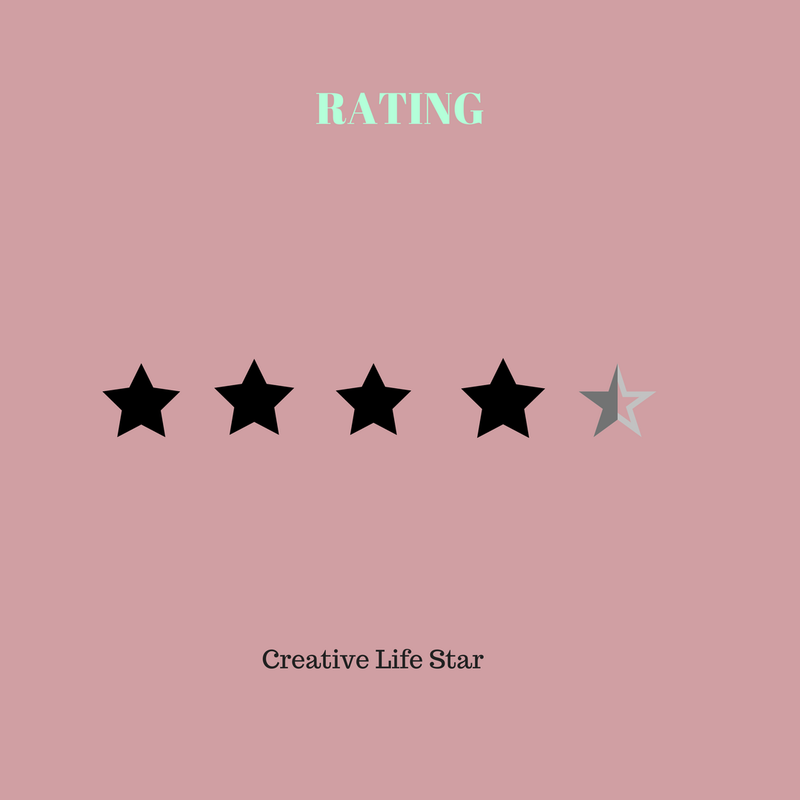 Humaira, You have given a review that has forced me to get my copy as soon as possible. Based on your writing I feel love is endless. Seems like a good book, let me try to read sometime. Friendship is something which can help you to survive, to stay strong even when the whole world is against you. It’s not just a mere relation, it’s beyond that. It is right said- Friends are not made, friends are born. A true friend loves you unconditionally and stays by your side, no matter what comes your way. The author has made the love story very simple, which is neither too mushy nor too dark. The reader can very easily sympathize with Koyal and Atharv. Thank you for Linking up for #HappySunday in my blog. Yeah,the novel has simple and effective words. It is a mixture of all kinds of love either mother-daughter,brother-sister,couples,father-daughter etc. it is said in the novel- Arthav and Koal once friends,Ex-soulmates,Lock and key,pieces of puzzles. 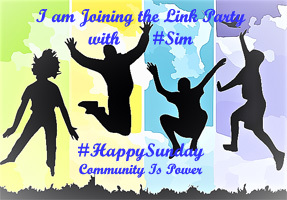 Thank you for Linking up for #HappySunday in my blog. Friendship is something which can help you to survive, to stay strong even when the whole world is against you. It’s not just a mere relation, it’s beyond that. It is right said- Friends are not made, friends are born. A true friend loves you unconditionally and stays by your side, no matter what comes your way.